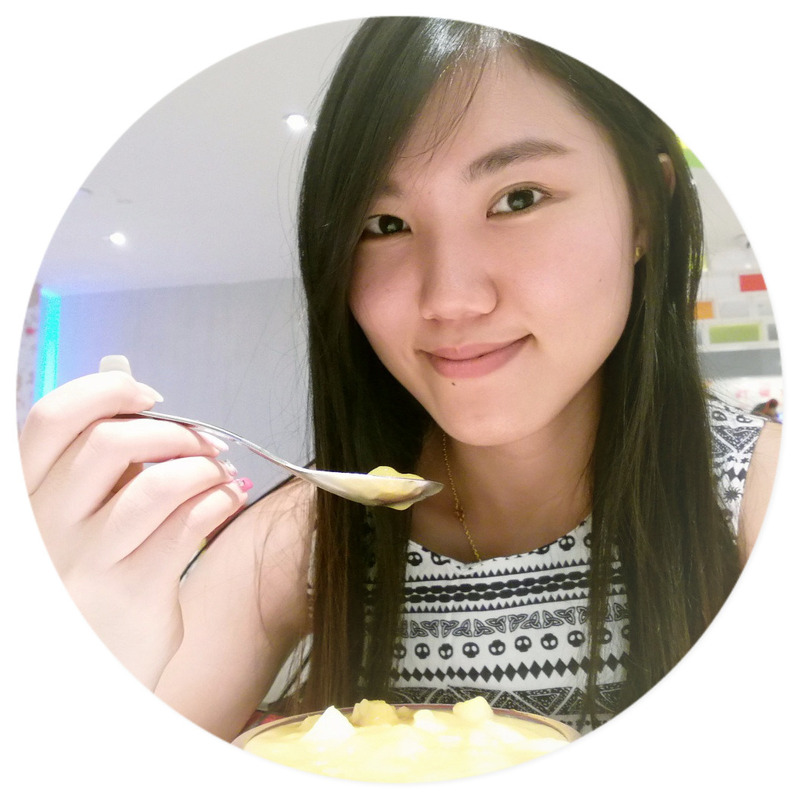 There is something attractive during the whole month of April at Big Apple Restaurant, Level 14 of Berjaya Times Square Hotel! It's... the Sri Lankan Seafood Festival! 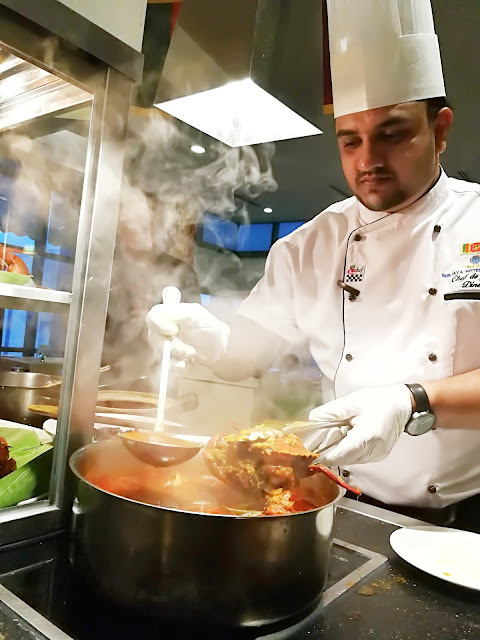 This time Berjaya Times Square Hotel is going to surprise you with their fantastic Sri Lankan cuisines which they are bringing in two distinguished chefs from Colombo (Chef J.M.D.K. Jayawardhana & Chef H.L.M Hettiarachchi) to perform and prepare authentic Sri Lankan cuisines throughout the promotion. 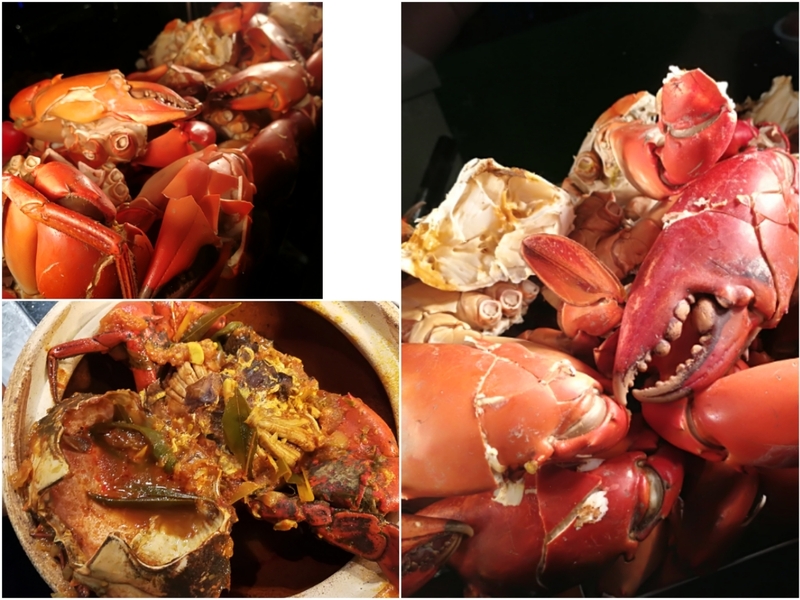 One of the specialty in Sri Lankan cuisines are the crabs. This must be a good news for crabs lover, these Sri Lankan crabs will be the highlight of this mouth-long promotion. 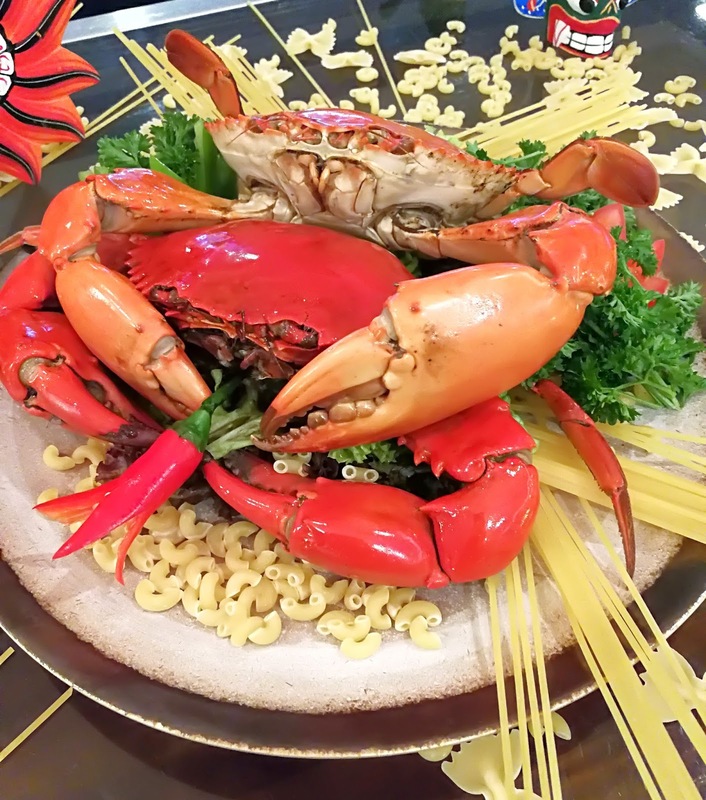 The crabs are fresh and cooked well with its special sauce. It is served in a claypot. 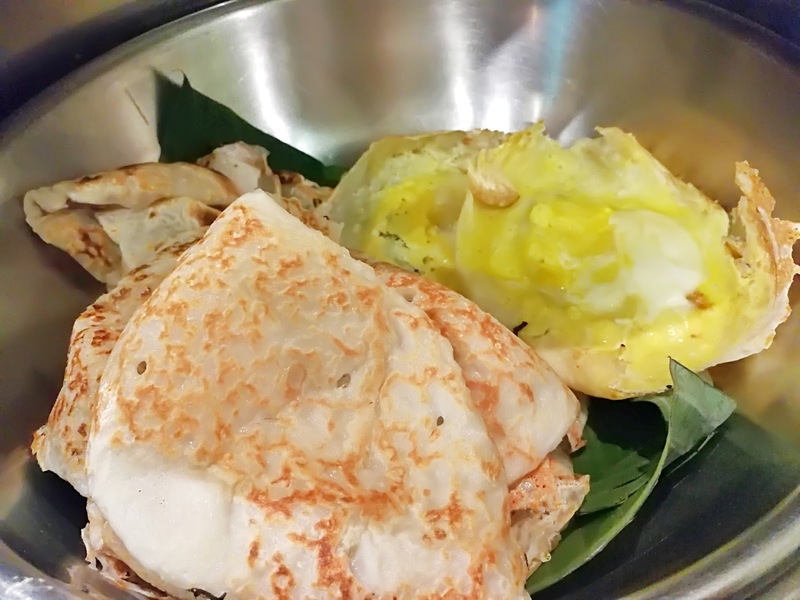 Chef is preparing Sri Lankan crabs dish upon customer's order. 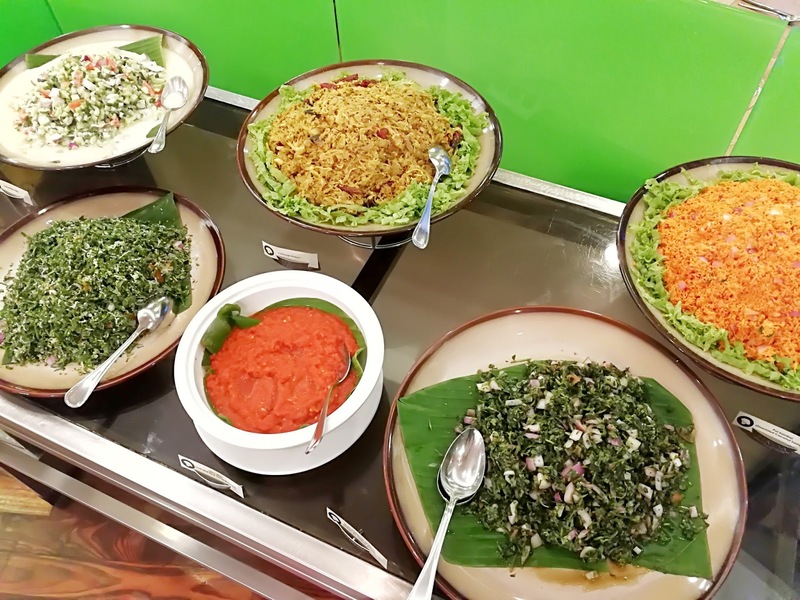 There are a lot of authentic Sri Lankan cuisines served in this Buffet such as Pol Sambol (shredded coconut sambal), Seeni Sambol (spicy caramelized onion relish), Lunu Miris (hot and sour sambal paste), Gotukola Sambol (Sri Lankan Kerabu salad), Thebu Cola Sambol (Costus Speciosus), Fishm Ambul Thiyal with Gravy, Prawns Mellum, Chicken Kalupol Curry, Brinjal Moju, a selections of Deep Blue Seafood on Ice Display, such as King Crab Claw, Prawns, Crabstick, Mussels, Tuna, Smoked Salmon and also some selections of dessert such as Curd & Treacle (Buffalo milk yogurt with palm sugar), Laddu, and Kesari. 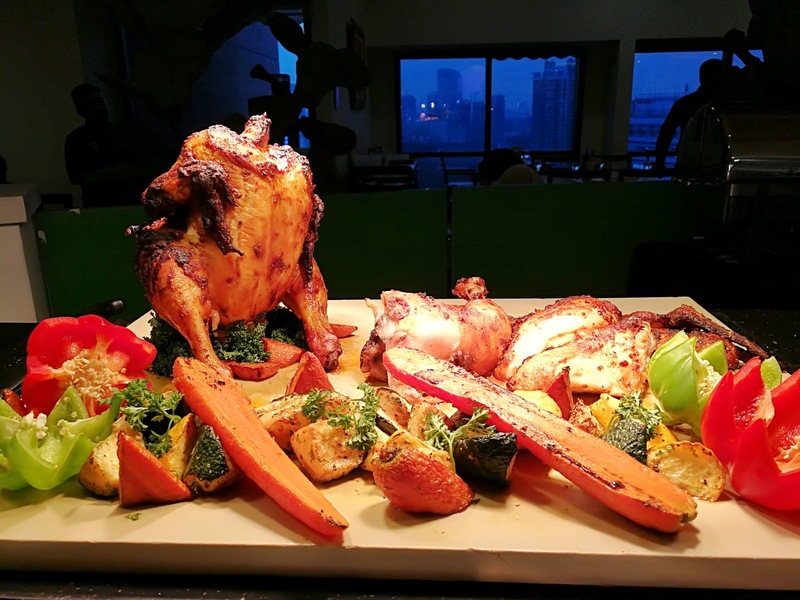 The first lucky 38 guests are entitled with a special price at RM38 nett per person, while 39th to 58th guests are entitled with the price of RM58 nett per person. Eat buffet & WIN A HOLIDAY!!! How to win? You will need to spend minimum RM888 nett in a single receipt during the promotion period; and will be entitled to a lucky draw. The lucky draw prize is the return air tickets to Sri Lanka which is sponsored by Sri Lankan Airlines, 4D3N hotel stay; courtesy of Berjaya Hotel Colombo. 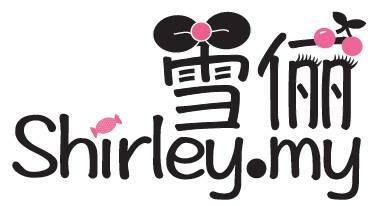 *every 3 full paying adults get 1 dines for FREE! *MAYBANK credit card holders will be entitled to a 30% discount for full paying adults.